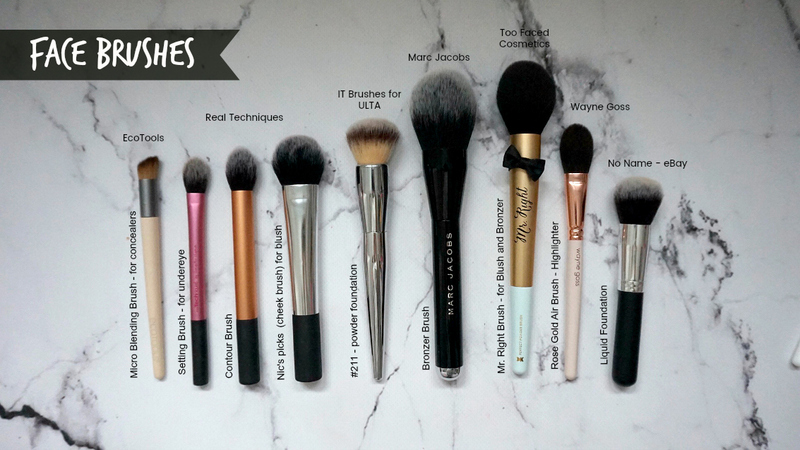 Being a beauty blogger and constantly trying to create looks and tutorials, I often try to find make-up brushes that can help me with what I need to accomplish. 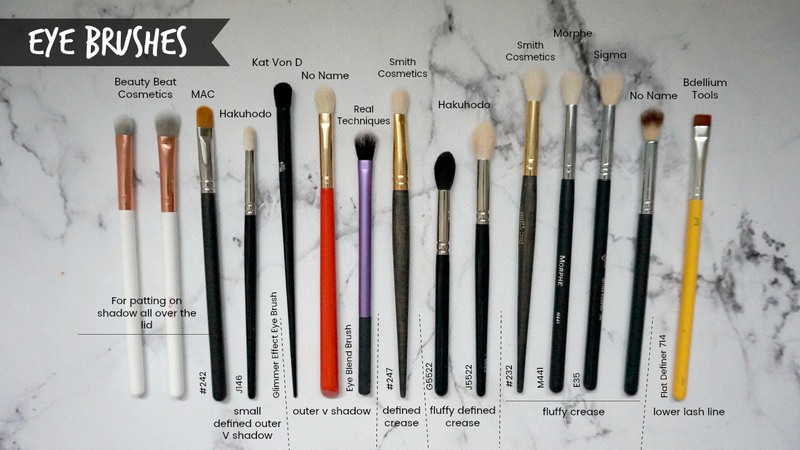 I have to say, sometimes I am lucky enough to receive some to try in the mail, but most of the time I do invest in brushes myself to be able to find the staple brushes that do exactly what I need and when. As I am so busy with planning for the arrival of my baby boy, I didn't have the time to do a make-up and skincare post of 2017. 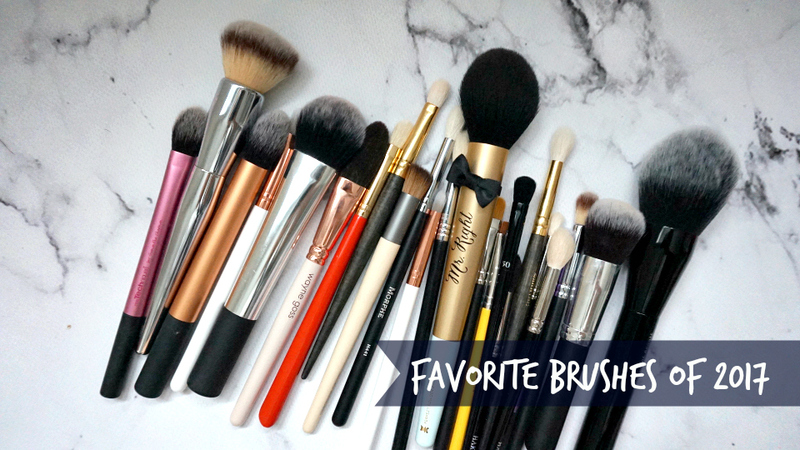 To make-up for that, I decided to share with you my most reached for and favorite make-up brushes of 2017. I separated them into two sections - Face and Eye. I have also labelled them by brand, name and what I use it for. The pictures should be pretty self explanatory in terms of which brush is for what, I figure when it comes to a favorite post, it might be best to just label everything as opposed to writing paragraphs upon paragraphs of each item. I am trying to keep my blog posts short, sweet and to the point for 2018 :) I want to be able to keep your attention and interest by just giving you what you need or want to know (hopefully) in the fastest way possible! If you do have any questions about the brushes below, please do not hesitate to send me a message, e-mail or comment directly on this post!